Welcome to the InstantRig User Manual! 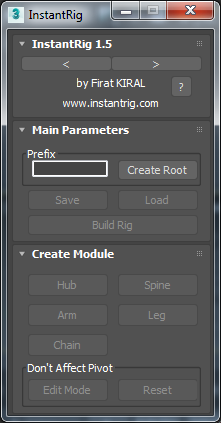 InstantRig is modular auto rigging tool for 3DS Max users focused keyframe cartoon animations. 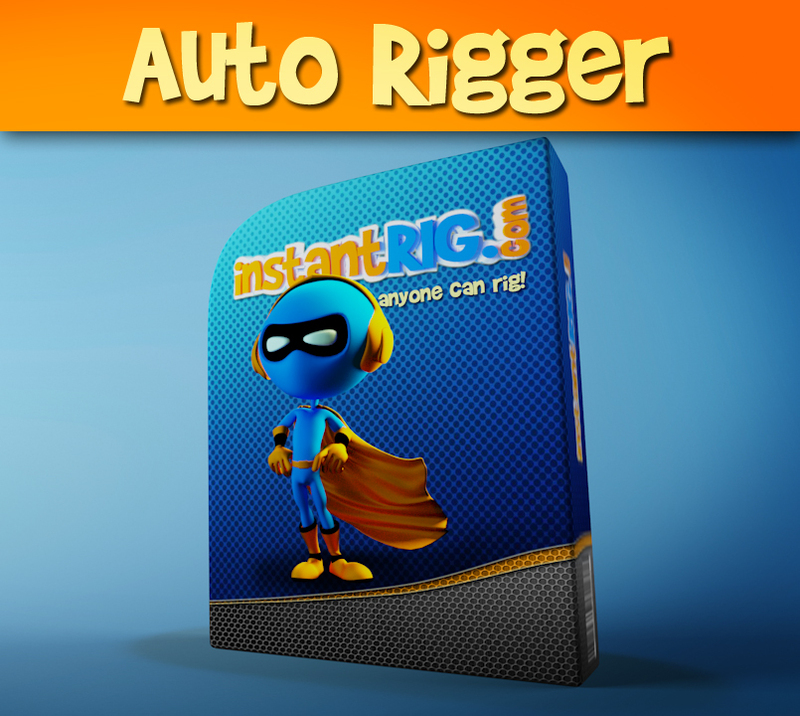 It helps riggers to create flexible, animator friendly and production quality rigs in minutes. The intention of InstantRig is to help 3d artists, animators, riggers and generalists create great animated works in short time. © Copyright 2017, Firat KIRAL.